Curriculum and activities are the big things that you need to run a great workshop. And there are a few other tools we think that are essential in any training. Below you can download these additional workshop resources! They are also always included in our the facilitator guides for all our curricula. 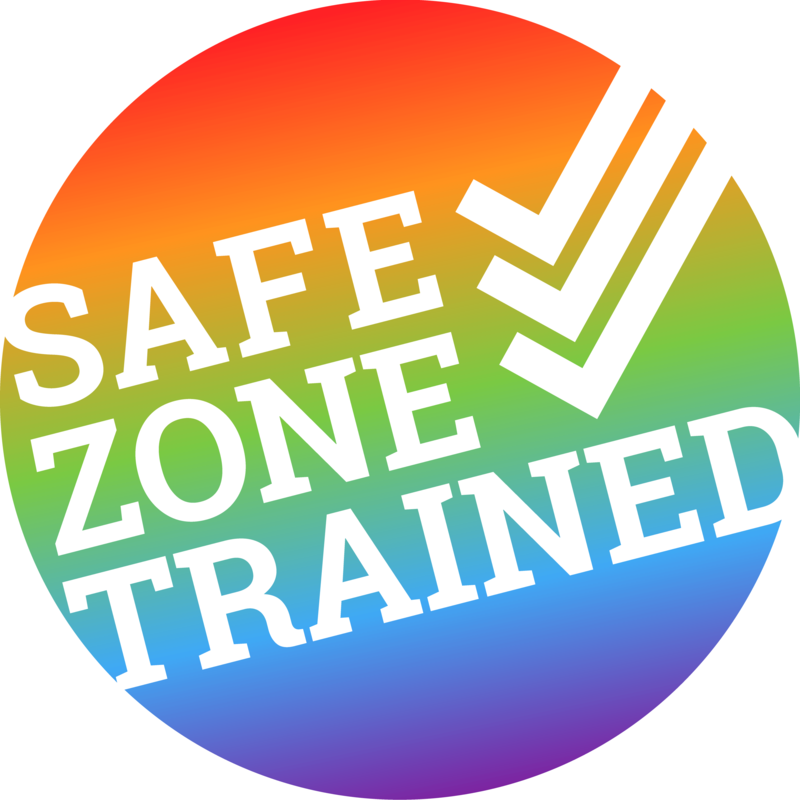 and print your own cards/stickers, or click below to buy Safe Zone Project stickers from Zazzle. Great for train-the-trainers, or for sharpening your own skills. Read all about it here.